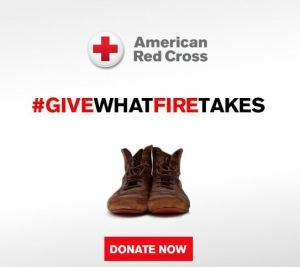 Since March is Red Cross month, the American Red Cross has launched a new social media campaign with the tagline #GiveWhatFireTakes. It was created in conjunction with its Home Fire Preparedness Campaign and it’s meant to put emphasis on supporting the survivors of home fires. 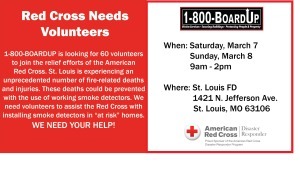 On the weekend of March 7-8, the 1-800-BOARDUP home office volunteered along side the Eastern Missouri Regional Chapter of the American Red Cross and St. Louis firefighters to install smoke detectors in “at risk” residences in the St. Louis area. 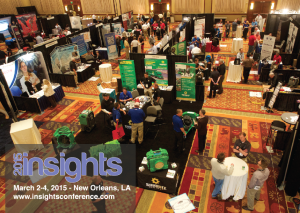 be attendin g DKI’s 2015 Insights Conference held in New Orleans, LA the week of March 2-4. 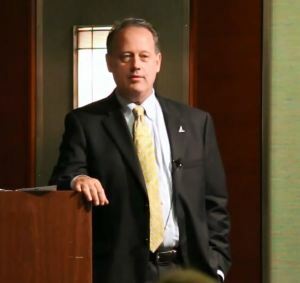 ST. LOUIS, MO, (FEBRUARY 6, 2015) – Michael Hosto, President of 1-800-BOARDUP, has enhanced his Leadership Team this year by using the Entrepreneurial Operating System (EOS) and putting more emphasis on culture and leadership. A Position Paper Advocating Progressive Growth Strategies Over Price Driven Growth Strategies as a Pathway to Profits and Independence. Since it’s Thursday, I figured I would “throw it back” to a position paper I wrote in 2008 for RIA’s Fall Conference. I almost forgot I had written this until a contact over at RIA asked me to write a new position paper to weigh in on how the restoration industry has evolved since 2008. In honor of that request, I thought I would post my last position paper to inspire myself and others. I hope you enjoy!